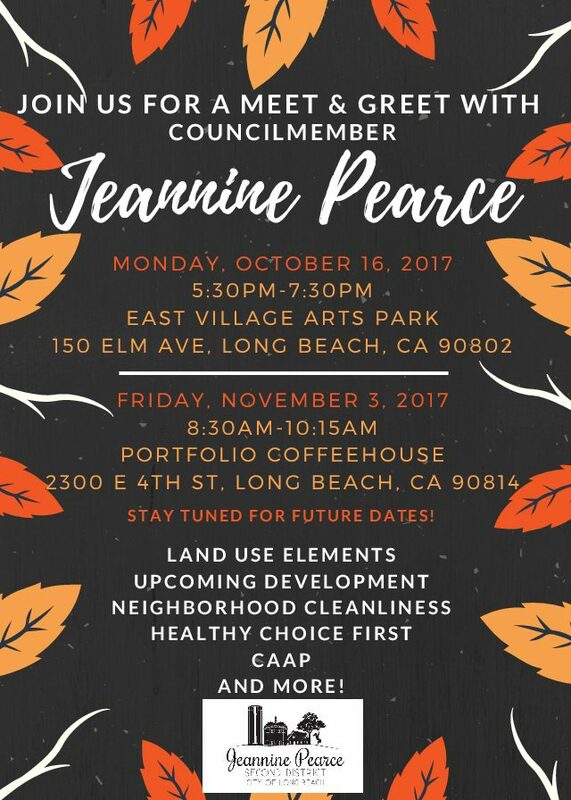 Meet and Greet with Jeannine Pearce – Lots to talk about! A N D M O R E ! S T A Y T U N E D F O R F U T U R E D A T E S !